Mining Minister Gwede Mantashe on Monday opened the world’s largest mining investment conference. The annual “Investing in African Mining Indaba” is taking place at the Cape Town International Convention Centre. 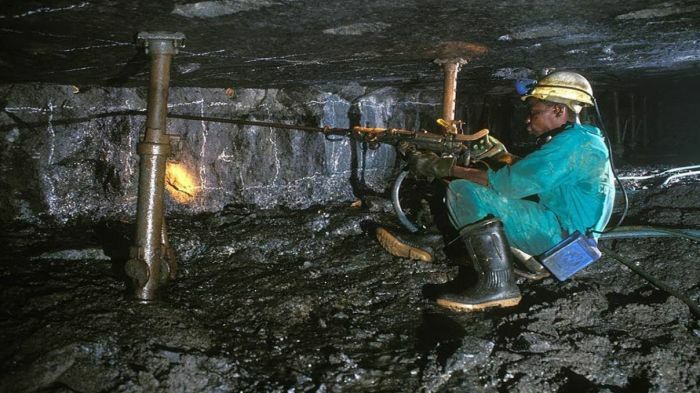 Mantashe and President Cyril Ramaphosa hope to persuade the thousands of delegates to invest in South Africa’s mining industry. The conference continues on Tuesday with a keynote address by Ramaphosa. The Money Show’s Bruce Whitfield interviewed Africa Melane, a presenter at CapeTalk. Melane discussed the events of the day. He touched on Mantashe’s sober reflection on some of the challenges faced by mining and the economy as well as his hope to see mining become the most transformed sector of the economy by 2030. Melane also spoke about Eskom CEO Phakamani Hadebe’s reflections on how Eskom can collaborate with the mining industry. If you want to attract all the CEOs of the world, bring them to Cape Town, not to Sandton!